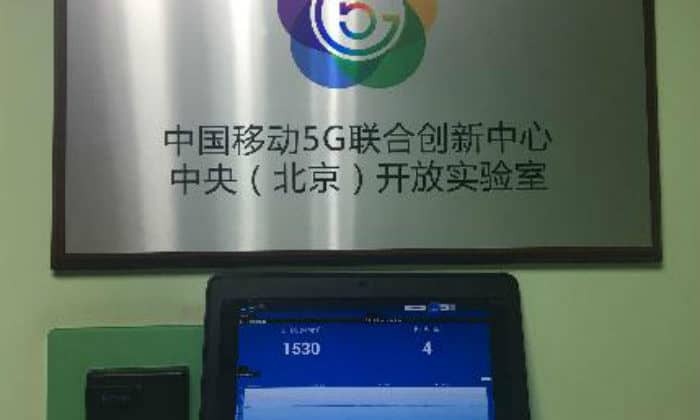 China Mobile (CMCC), Intel and Huawei announced that the three parties completed 5G interoperability and development testing (IODT) in compliance with the latest 3GPP Release15 Standard. This was multi-vendor 5G NR IODT with full protocol, full channel, and full procedure finished, which means that 5G network and 5G terminals from different vendors can not only perform functional tests, but also can further implement 5G service tests, support various enhanced Mobile Broadband services such as ultra-high-definition video and VR. This is a key step to end-to-end 5G commercialize system. China Mobile, Intel and Huawei complete 5G NR IODT 0 out of 5 based on 0 ratings. 0 user reviews.